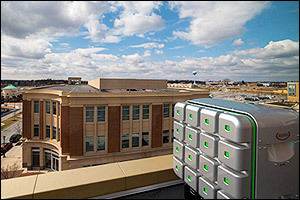 A recent press release covering University of Maryland Energy Research Center director Eric Wachsman's work with fuel cell development and concern about the direction of U.S. fuel cell policy has been picked up or generated further stories by publications including Scientific American, MSNBC, Physorg.com, and MIT's Technology Review. 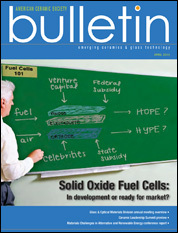 The Clark School story, "Want Fuel Cells? 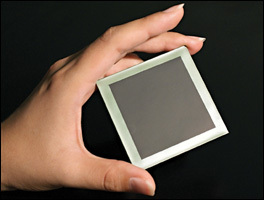 Think Outside the Hydrogen Tank," focused on the little-known solid-oxide fuel cell (SOFC), which unlike its better known sibling, the proton exchange membrane (PEM), does not require hydrogen to generate power. The SOFC can convert any fuel into energy; for example, diesel or natural gas now, and hydrogen and biofuels in the future. This capability, Wachsman says, makes it an ideal technology to use to ease our transition from fossil fuels to renewable energy, particularly since SOFCs are approximately three times more efficient at generating power than internal combustion. 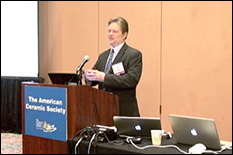 Wachsman (joint, Department of Chemical & Biomolecular Engineering and Materials Science & Engineering) explains that because fuel cells, hydrogen and vehicles have been linked in both policy and in the public perception of what fuel cell technology is and can do, the U.S. is at risk of falling behind on fuel cell development and implementation as it fails to consider other options. 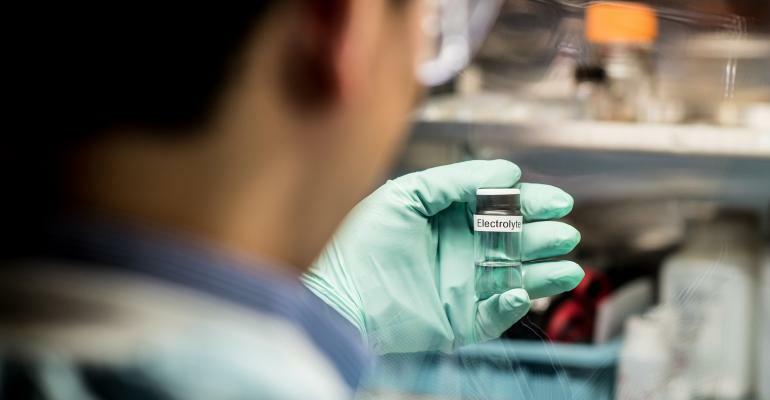 The release also explains how Wachsman's research group has demonstrated significant advances in SOFC technology, recently published in Science, that could make it more widely available for stationary power generation application in several years. In contrast, it may take several decades for the U.S. to develop the nationwide hydrogen fuel storage and delivery infrastructure required to make the better-known hydrogen fuel cells part of our daily lives, and to entirely phase out fossil fuel-powered vehicles.